The fascinating untold story of how the ancients imagined robots and other forms of artificial life—and even invented real automated machines The first robot to walk the earth was a bronze giant called Talos. This wondrous machine was created not by MIT Robotics Lab, but by Hephaestus, the Greek god of invention. More than 2,500 years ago, long before medieval automata, a The fascinating untold story of how the ancients imagined robots and other forms of artificial life—and even invented real automated machines The first robot to walk the earth was a bronze giant called Talos. This wondrous machine was created not by MIT Robotics Lab, but by Hephaestus, the Greek god of invention. 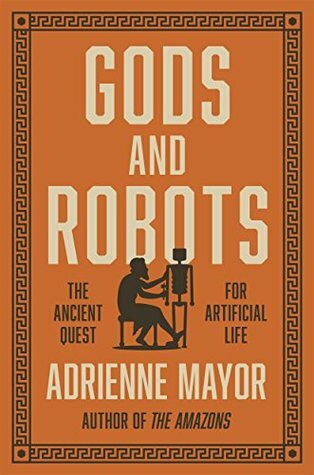 More than 2,500 years ago, long before medieval automata, and centuries before technology made self-moving devices possible, Greek mythology was exploring ideas about creating artificial life—and grappling with still-unresolved ethical concerns about biotechne, “life through craft.” In this compelling, richly illustrated book, Adrienne Mayor tells the fascinating story of how ancient Greek, Roman, Indian, and Chinese myths envisioned artificial life, automata, self-moving devices, and human enhancements—and how these visions relate to and reflect the ancient invention of real animated machines.As early as Homer, Greeks were imagining robotic servants, animated statues, and even ancient versions of Artificial Intelligence, while in Indian legend, Buddha’s precious relics were defended by robot warriors copied from Greco-Roman designs for real automata. Mythic automata appear in tales about Jason and the Argonauts, Medea, Daedalus, Prometheus, and Pandora, and many of these machines are described as being built with the same materials and methods that human artisans used to make tools and statues. 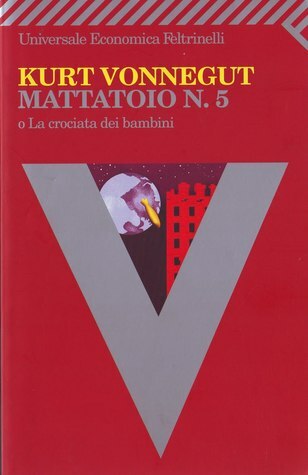 And, indeed, many sophisticated animated devices were actually built in antiquity, reaching a climax with the creation of a host of automata in the ancient city of learning, Alexandria, the original Silicon Valley.A groundbreaking account of the earliest expressions of the timeless impulse to create artificial life, Gods and Robots reveals how some of today’s most advanced innovations in robotics and AI were foreshadowed in ancient myth—and how science has always been driven by imagination. 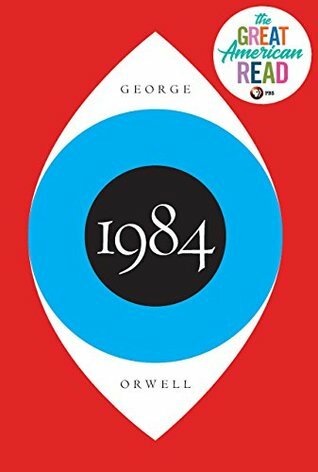 This is mythology for the age of AI.